Fresh off his Academy Award-winning French Connection, director William Friedkin would mount his most daring film yet about a young girl possessed by a demon, her terrified mother and the priest bound to save her from the forces of darkness. 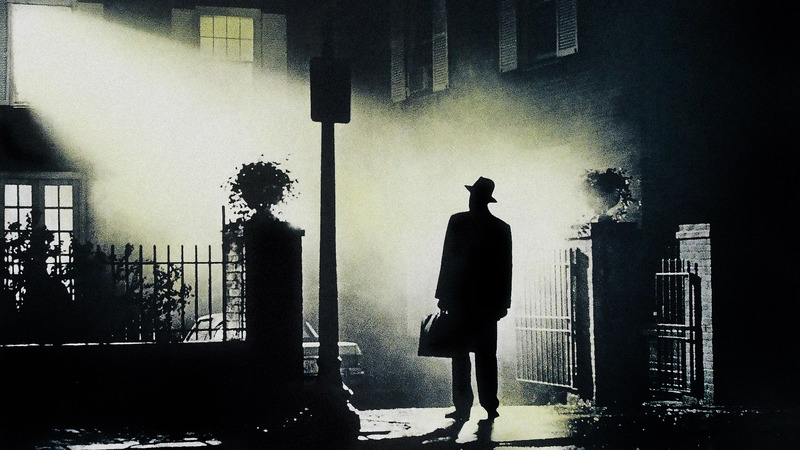 Considered one of the most iconic horror films of all time, The Exorcist challenged critics and audiences alike, but does the film deserver eternal glory or should it rot the darkest pits of Hell? MovieDude Eric, Kent, Lobster and Legends of SHIELD's Lauren brought the straps and holy water to find out.